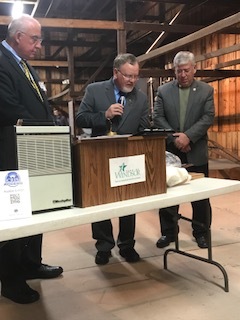 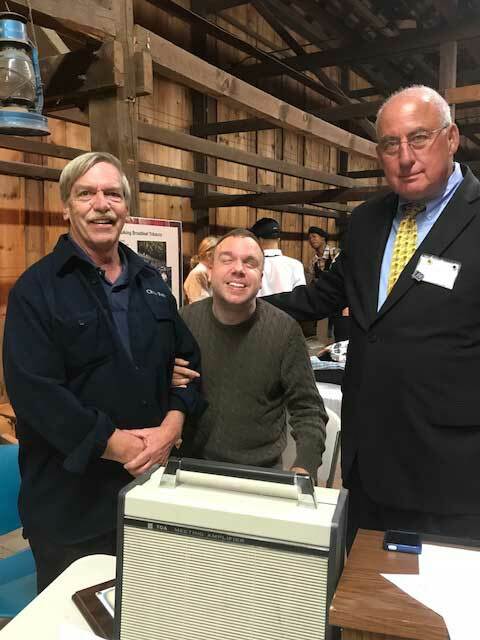 Thanks to sponsorships from the Windsor Lions Club and museum friends, CRISAccess has become a key accessibility tool for visitors of the Connecticut Valley Agricultural Museum in Windsor. 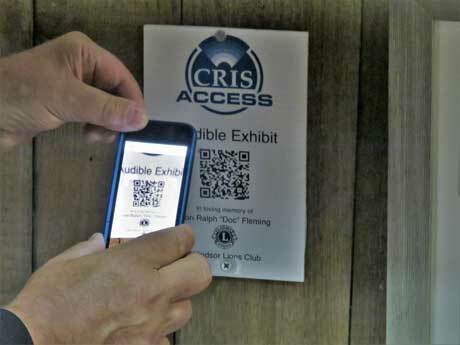 CRISAccess allows museum visitors with reading disabilities to listen to exhibits and signage using QR codes. 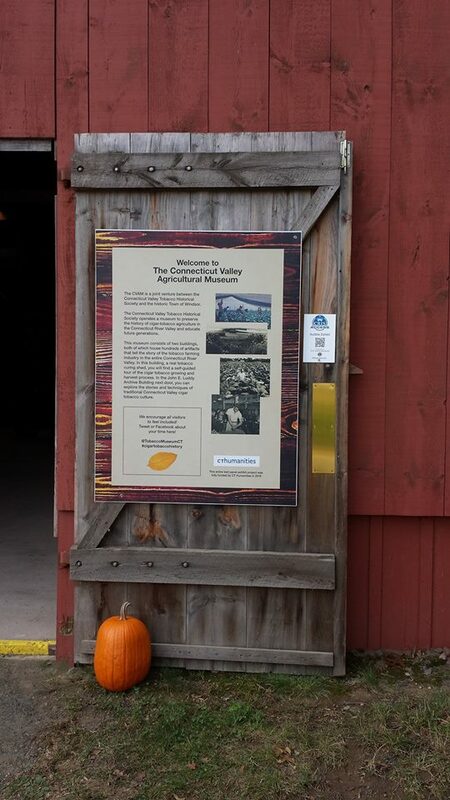 This allows users to listen to narrations on their smart device.